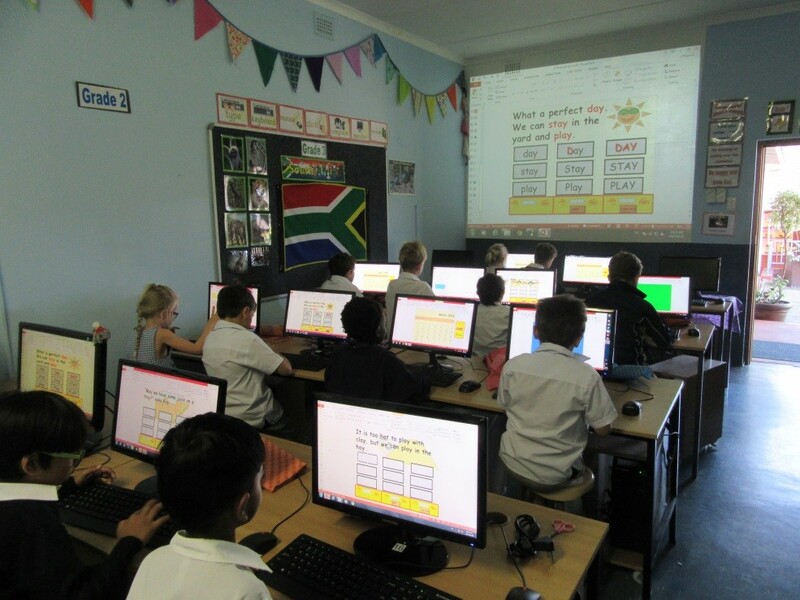 Computer lessons are part of our Technology programme and allow the children to master basic computer skills under the guidance of a specialist teacher. 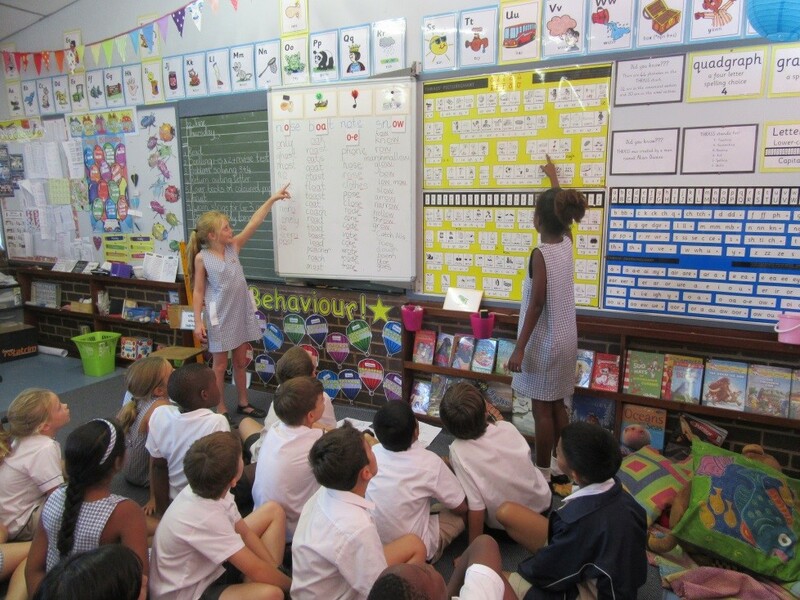 THRASS (Teaching Handwriting Reading and Spelling) is taught throughout the school as part of our Literacy Programme. The Media Centre is well-equipped to enhance the curriculum and children are taught referencing and research skills in weekly lessons. 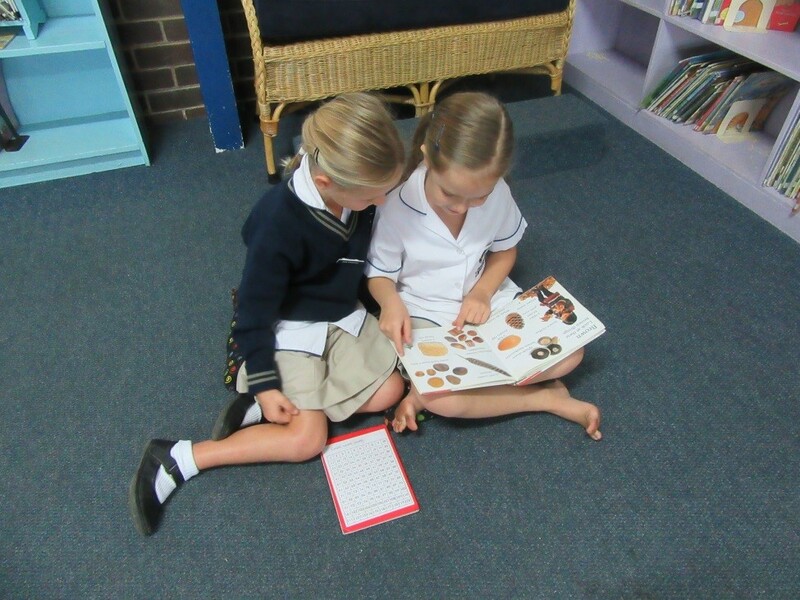 They also have the opportunity to borrow a new book each week. 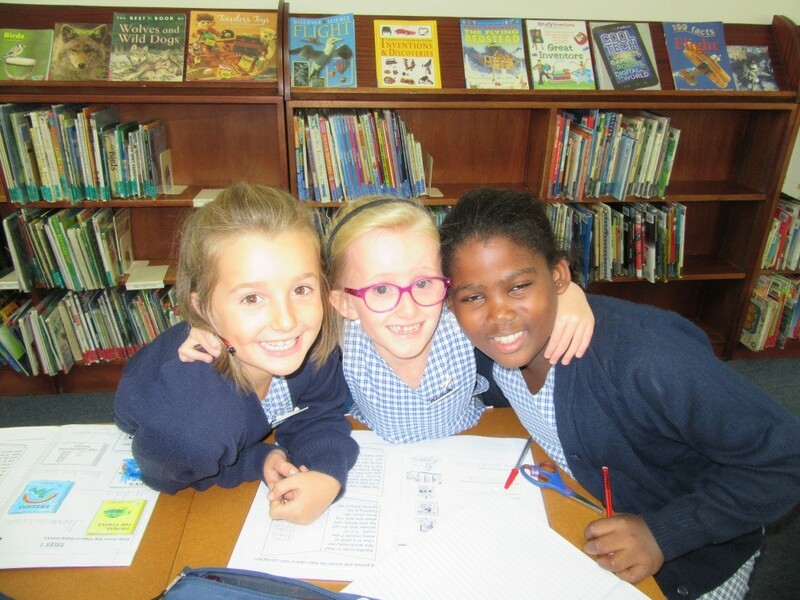 Our extensive Reading Room is a well-loved space where every child spends time with their teacher in an environment which fosters a love of reading and books and is at the heart of the school Reading Programme. 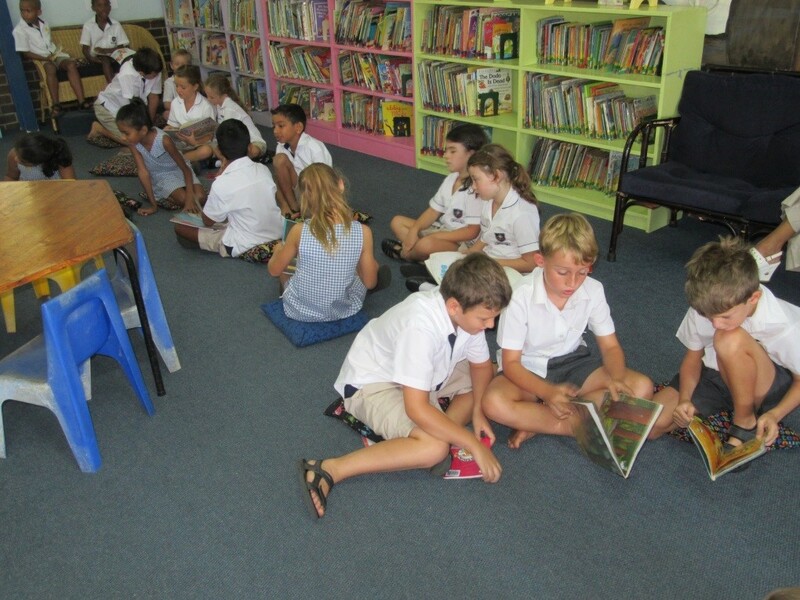 The Reading Room is the heart of the school reading programme. 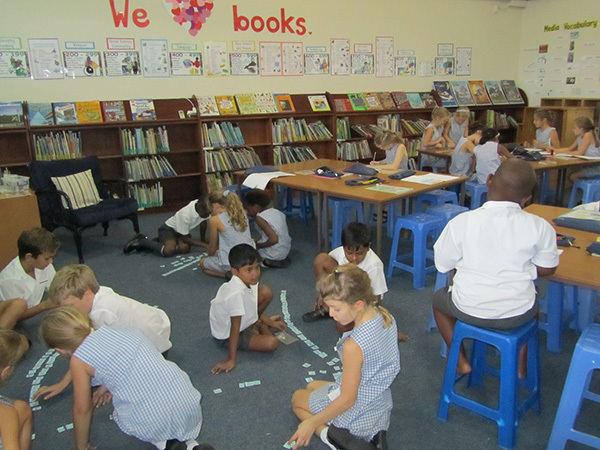 Numicon is used in Grade one to teach the basics of number relationships. 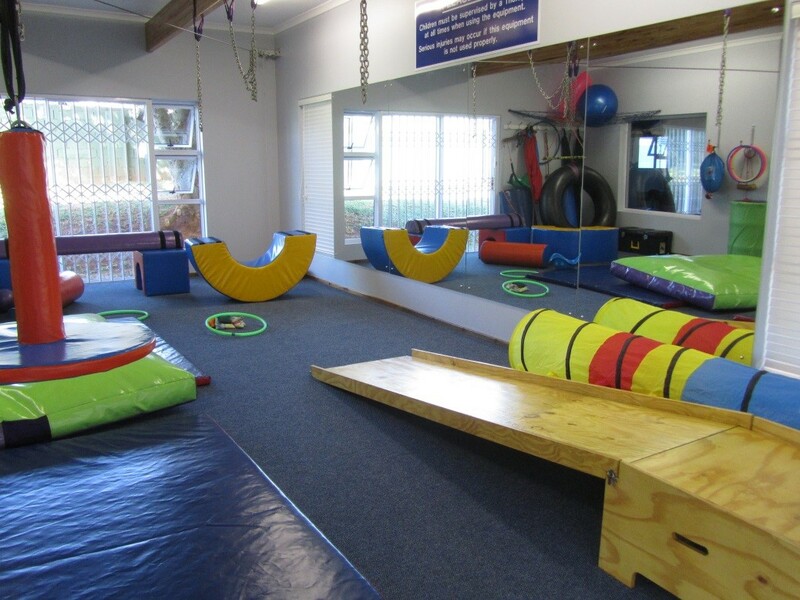 The facilities in the Academic Support Unit offer an opportunity to refine gross motor skills through Occupational Therapy.